I am a wildlife biologist from Uganda and I studied Zoology and Biochemistry at Makerere University. 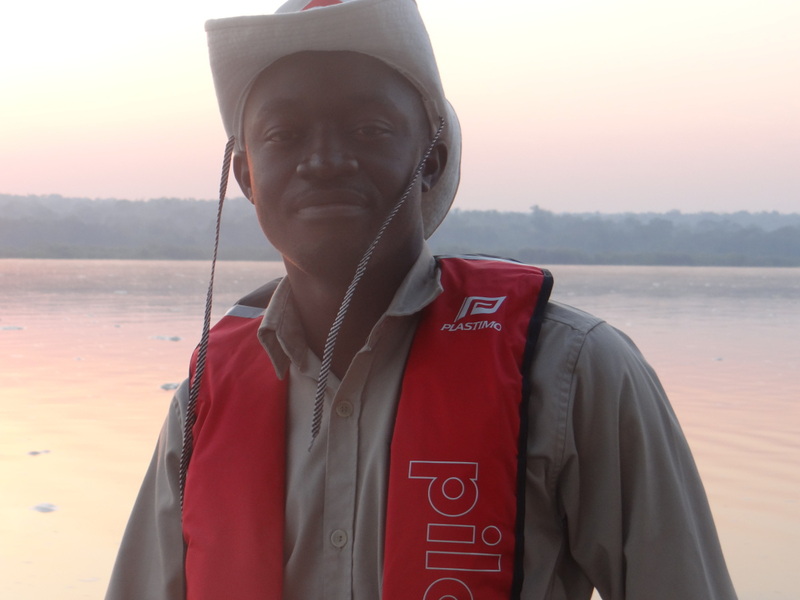 On completion of my degree in 2011, I volunteered at Queen Elizabeth National Park for a year and after got recruited on a biodiversity team of TOTAL E&P Uganda to map important biodiversity areas in Murchison Falls National Park and support formulation of a biodiversity strategy and action plan. In 2015 I joined Wildlife Conservation Society (WCS) to study carnivores and impacts of oil activities on elephants. At WCS we monitor lion populations in Uganda’s national parks to understand the threats to lion populations and formulate strategies to halt declines. In addition, we monitor impacts of oil activities in Murchison Falls National Park on elephant ranging, behavior, diet and stress levels. This part of studies to understand oil impacts on wildlife and mitigation measures to reduce the impacts. This diploma is going to enhance my skills in data analysis (Statistics, GIS), data collection techniques and scientific communication. After the diploma, I would like do a Masters degree and manage wildlife conservation projects focusing on the use of technology like Spatial Monitoring And Reporting Tool (SMART) and Artificial Intelligence to reduce illegal activities affecting wildlife.